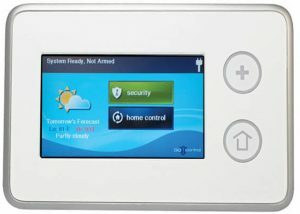 Push button keypad allows you to conveniently arm/disarm your security system. Police, Fire, and Ambulance “Panic” buttons allow for immediate dispatch of authorities. Easily see which door or window is open. Centrally placed in larger rooms or hallways to create an Interior trap by detecting body heat and movement. 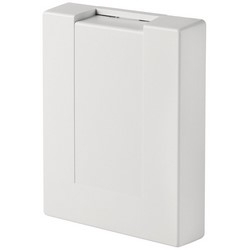 Motion detectors are mostly used when you are away from the home. 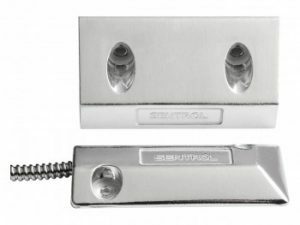 Provides an additional layer of perimeter protection to detect glass breakage from vulnerable windows and glass doors by sounding the alarm and deterring the Intruder from entering the home. Monitored 24/7, this device detects and provides early warning of unsafe levels of this colorless, odorless gas known as the “Silent Killer”. The device allows your family to escape while it notifies the monitoring center to dispatch local authorities. Designed to detect cold smoldering smoke (most common in household fires) to provide early detection and warning long before Standard smoke detectors. Provides monitored 24/7 fire detection for Immediate emergency response while at or away from home. View live ”look-ins” of your home from your smartphone. Check on your pets at home While you are away. Program defined activity to send video clips such as kids coming home from school. Never worry again about forgetting your keys or if you left your door unlocked. 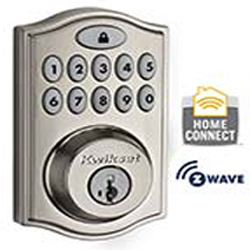 Use your smart device to lock-unlock your door from around the block or around the world. More than just an easy to use touch screen, this system actually speaks to you. Full voice response notifies you of the system status, zone descriptions, alarms and emergencies. Severe weather alerts, such as a tornado warning in your area, are also available. Have you ever wondered if you left your garage door open? Be alerted when your garage door is left open with notifications from your smart phone. Rules can be set up through alarm.com for notifications including distance from home and time passed with door left open. Your security system will come with a rechargeable battery back-up. 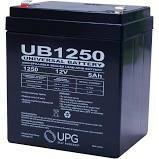 In the event of a power loss, your security system will work uninterrupted 12-24 hours with the help of this back-up battery. Never open a door to a stranger again. 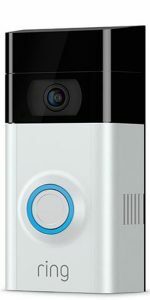 Video doorbells allow you to see, hear and speak with visitors at your front door. Motion alerts can also be set up to send notifications to your smartphone(s) when someone walks on your front poarch. What happens if your existing smoke detectors sound an alarm, but you are not at home? 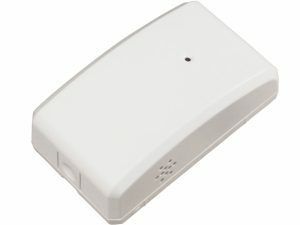 This device monitors your existing UL listed smoke detectors’ activity and communicates wirelessly with the alarm control panel. 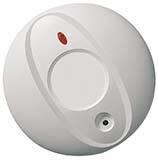 Now your existing smoke detectors can be monitored 24/7. Landlines are becoming a thing of the past. You don’t need to worry about someone cutting your phone lines or internet connection when it comes to your security. Your security system will include LTE cellular communicator that transmits alarm signals wirelessly. Never walk into a dark home again. Turn lights on and off from the palm of your hand. Utilize smart switches, smart modules or even smart lightbulbs. Save money and enjoy peace of mind whether you are down the block or around the world.